Tapping Into Nature Power To Live With Creative Genius! It’s no secret that my passion for gardens is blazing, and for such a big reason. Creating life in concert with Nature is an enormous power source. It was when a Catalyst Camper of mine sent me a note about Perelandra that my want for a farm-size garden became a burning goal. 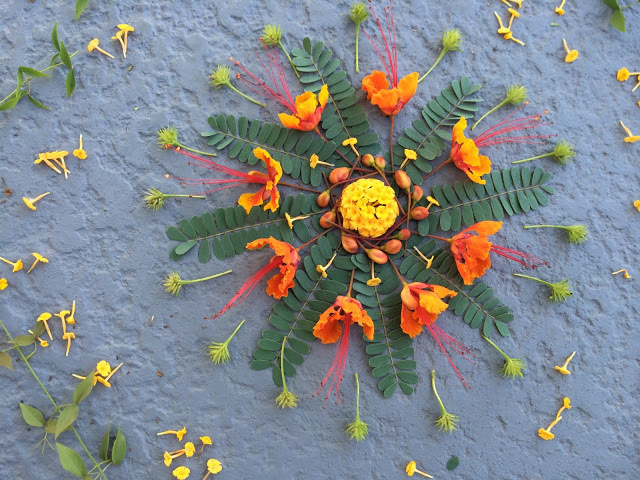 Perelandra Center for Nature Research is all about tapping into the life-changing energy of the Earth and plants, and, in the process, opening your life to creative brilliance! If you don’t have a garden beyond some houseplants or a few pots on a patio, that’s just fine. You can still tap into the Perelandra power in incredible ways, living with the essence of this magic energy! Perelandra, the Center for Nature Research, was created by Machaelle Small-Wright in Virginia. She tunes into Nature to understand to grow breathtaking gardens. In fact, at Perelandra the research has shown that we all have the tools to grow these gardens… and also harmonize and expand our lives… because Nature is out Nature. As evidenced in sacred geometric patterns that reveal that our cellular structure is structurally similar to that of the leaves of trees (!) we are one with Nature and it’s intelligence, even if we’ve strayed far from that Nature. At Perelandra, the idea is that we’re all creating life with Nature as a co-creation. It’s very vital to maintain that connection, even for city-dwellers. Intuitive gardening relies on the intuition of the gardener to sustain life. You learn to connect with nature and intuitively understand its’ needs and wants. 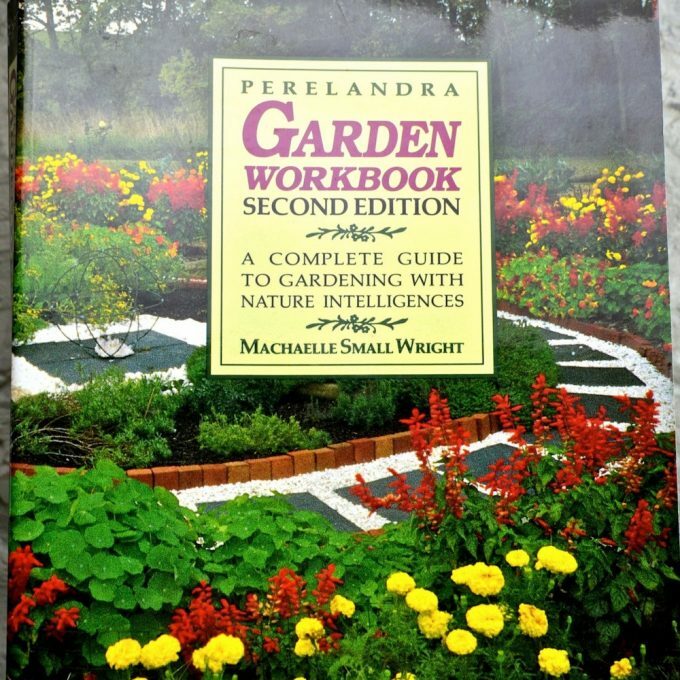 Perelandra’s methods are in synch with this principle: we can all grow balance & we can all grow plants! Perelandra’s ideal include a concept of divine intelligence that goes beyond the human mind. It’s an organizing force between a form of life and it’s highest level or soul. Nature is our order and organization; it plays a key role in the intelligence of all life. Everything that has form, has intelligence. You can interact with the intelligence of all things around you. If you aren’t sure you believe you, yourself, can tap into Nature, rest-assured that you can. Sometimes we need to toss out the “normal” ways we know how to communicate and meditate on a much more personal channel to help you listen to your houseplants, talk with soil, hear what seeds need… It’s highly personal. Perelandra’s 77 acres of land produce powerful “essences” derived from electrical patterns, that work in conjunction with one another to rebalance the electricity in your body. Each one tends to a different part of the circuitry in your own, specific electrical system. The essences work in conjunction with one another: Rose, Garden, Rose II, Soul Ray and Nature Program. You can explore the essences here. To determine which set of essences is right for you, it’s suggested that you read each essence name out loud, and use the PKTT process explained above to test for your most powerful match. We all have the answers inside of us, we just need to stay grounded in the Earth, clear space in mind, body and spirit and let the guidance flow naturally. Previous post: My Favorite Feng Shui Way To Make Huge Positive Changes! Next post: Abundance Feng Shui To Flip Obstacles Into Opportunities!